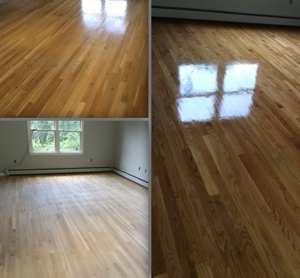 Affordable Hardwood Floors Never Looked So Beautiful! 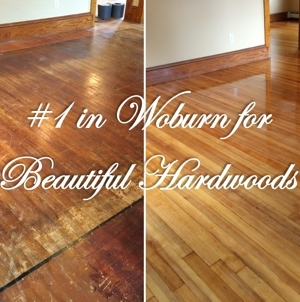 Elite Hardwood Floors is Boston's premier hardwood flooring company serving Woburn, Burlington, Stoneham and surrounding areas. Whether your floor needs a good polish for that 'brand new' look or you're having new hardwoods installed for the first time, Elite Hardwood Floors will exceed your expectations, delivering exceptionally beautiful results at unbeatable prices.